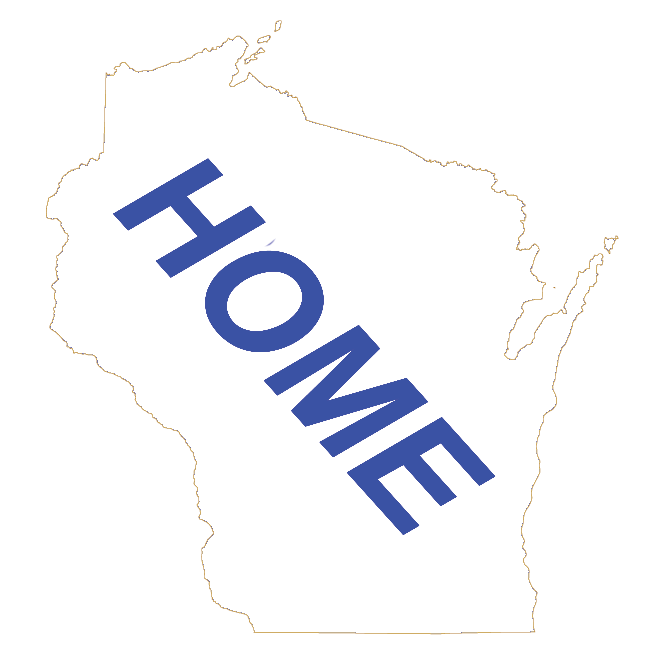 Click the button below to sign up for our email wisconsin.com Newsletter. A new window will open for you to add your information. Your email address will not be sold. You will not receive more than one email a week. You will receive news and updates about Wisconsin, wisconsin.com and special offers like coupons. Please fill in your city and state so we know where our requests are coming from. Our wisconsin.com News Blog has all our old newsletters archived. Click on the button below to view our email newsletters.